Mantaleda > Priya Walk In Corner Bath With Left Hand Door (1210x650). 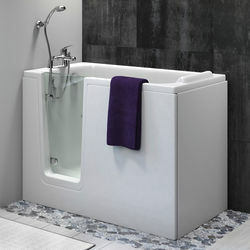 Priya walk in corner bath with left handed door entry and panels. 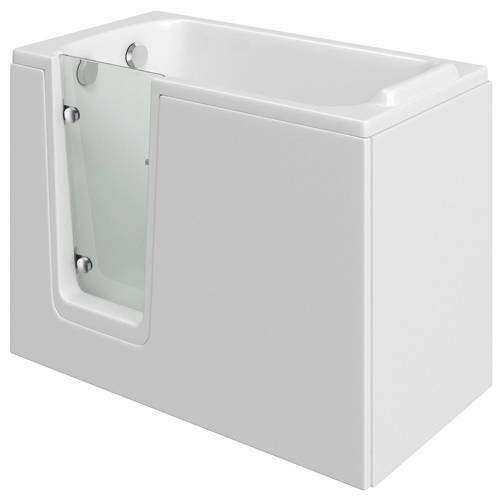 Dual bath wastes included (plug and chain). Bath size 1210L x 650W mm.